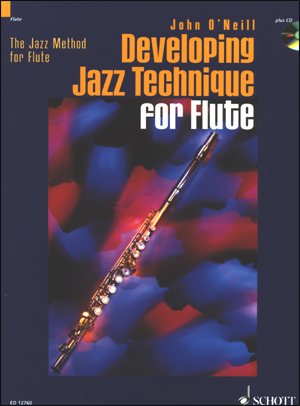 These methods provide complete courses for players of all ages, guiding students from their first note to classics, together with compositions by contemporary writers. 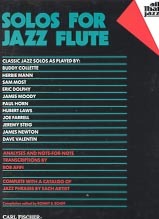 Each book is accompanied by high quality rhythm section tracks recorded on compact disc. 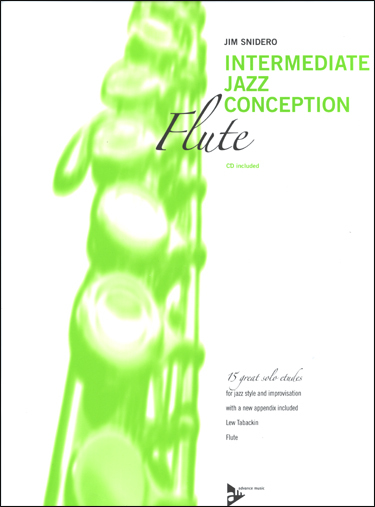 Right from the start, students can enjoy authentic jazz sounds, playing in the company of professionals. 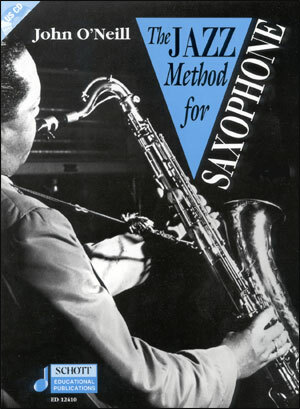 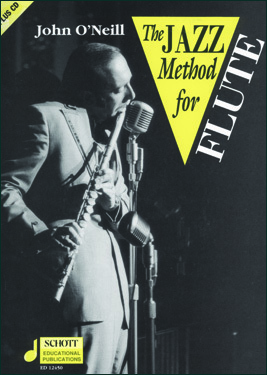 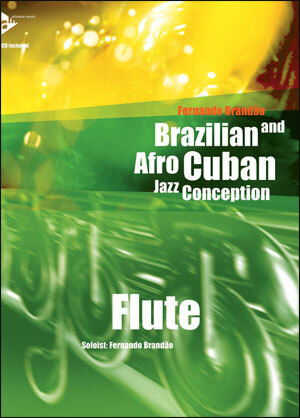 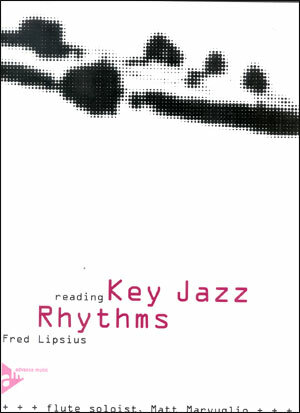 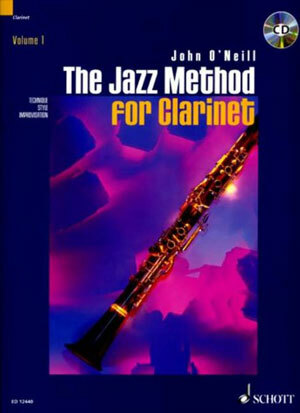 With step-by-step instruction and a progression of specially written pieces, the fundamental elements of good technique are introduced alongside the rhythmic subtleties of jazz. 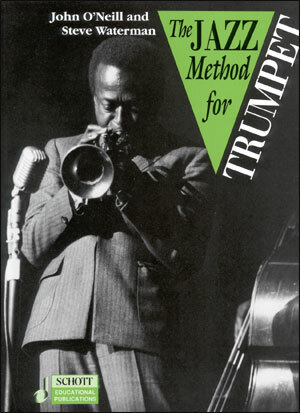 Improvisation is encouraged from an early stage and is given direction through the systematic study of scales and arpeggios and advice on ear-training and chord patterns. 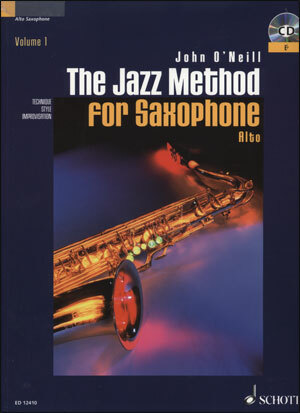 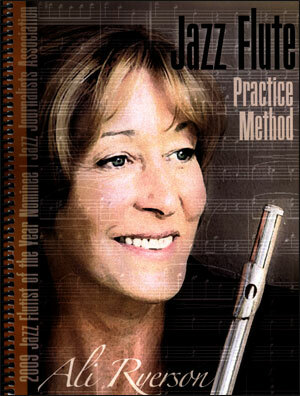 With supplementary suggestions for listening and reading, and an Appendix containing all the chord progressions for 'live' accompaniment of the tunes, The Jazz Methods are ideally suited to both students working alone and those learning with a teacher.